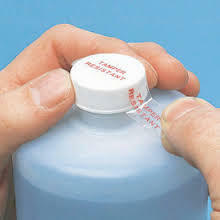 We offer a wide range of PVC SHRINK SLEEVES that are used to seal the caps of the bottles and to provide security against counterfeiting. 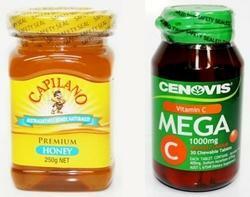 These shrink sleeves are also used to enhance the shelf appeal of the products. Made from quality raw material, our shrink wrap sleeves are durable and reliable. 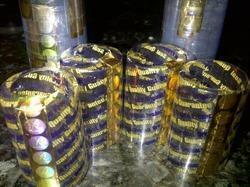 Our array includes Regular Shrink Sleeves and Holographic Shrink Sleeves. These quality pvc shrink sleeves can be attained at competitive prices. 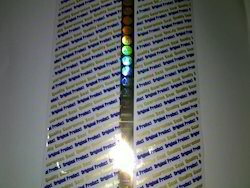 Looking for Holographic Shrink Sleeves ?